Which is Faster: SSH or FTP? As a fun experiment, I set up a networking test bed to determine which protocol would transfer data faster over a LAN: SSH (Secure Shell) or FTP (File Transfer Protocol)? Linux Mint 15 runs well on the Acer S3 Ultrabook, but there are a few tricks to installing it properly since a few features of the Ultrabook do not work out of the box with Linux. After much research from various sources and even more trial and error, here are a few tips to get Linux Mint 15 running and running well on the S3 Ultrabook. 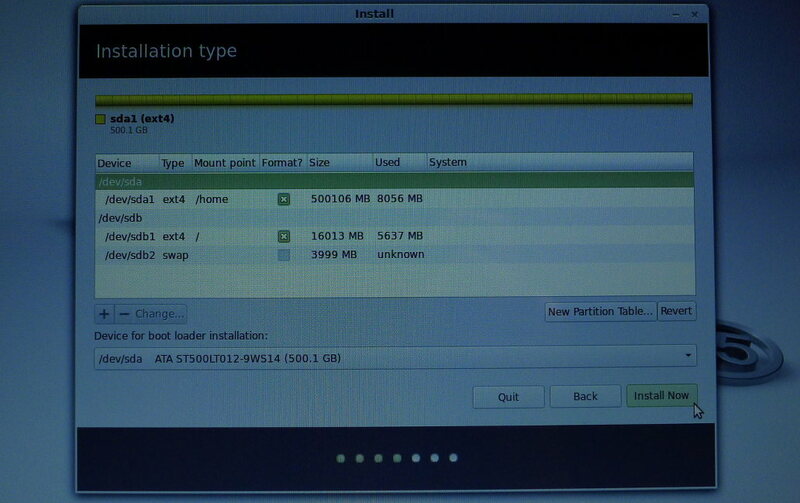 Update for January 2014: Linux Mint 16 Cinnamon 64-bit installs and runs well on the Ultrabook. 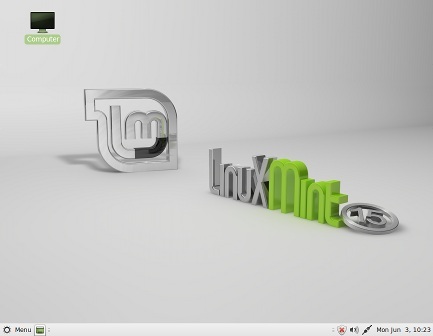 Linux Mint 16 remains similar (with improvements) to Linux Mint 15, so the information in this article applies to Linux Mint 16 also. You are hiking through the mountains with a walking stick in one hand and your portable hard drive in the other. Just as you take another step to gaze upon the natural beauty surrounding you, disaster strikes! You stub your foot on a slab of granite beneath you, lose your balance, and your hard drive drops about one meter below you where it bounces off the rocks and lands in a small pool of water. Oh, no! Is the data safe? With the Silicon Power A80 1TB external hard drive , it might be. 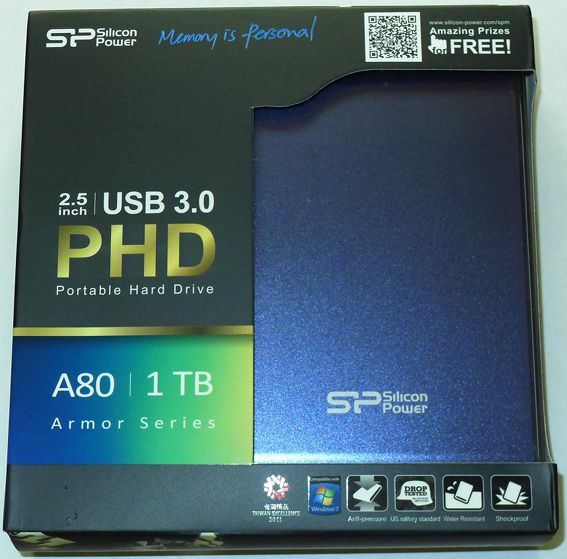 The A80 is a USB 3.0 portable hard drive designed to withstand shocks, drops, pressure, dust, and water immersion. Given the vulnerability of portable hard drives, these features sound like something good to have when carrying a drive from point A to point B, so let’s have a look at the A80. Ever since Canonical released the pitiful Ubuntu 11.04 and the desktop disaster known as Unity, I have been on a quest to find a Linux distribution as simple and as fun to use as Ubuntu 10.10. At long last, Linux Mint 15 is a step forward in the Linux world instead of five steps backwards. While not quite as polished as Ubuntu 10.10, Linux Mint 15 is a solid attempt to reclaim the ease-of-use Ubuntu 10.10 still offers today–only with updated software and noticeable improvements.